Chadwick Boseman, the start of Black Panther, gave this year’s commencement at Howard University. 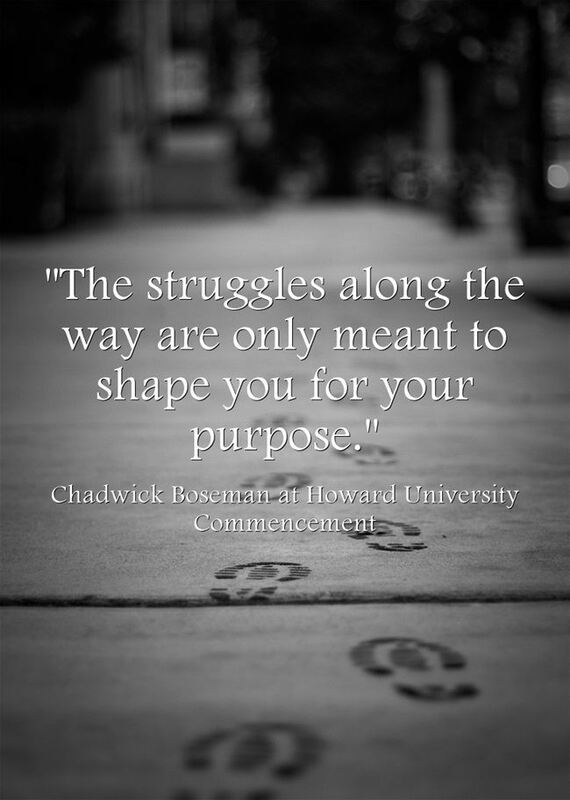 You can read more about it at CNN’s story, Chadwick Boseman gives ‘Wakanda Forever’ salute at Howard graduation. I’m adding this to The Best Commencement Speeches and to The Best Resources For Teaching About The Black Panther Movie.